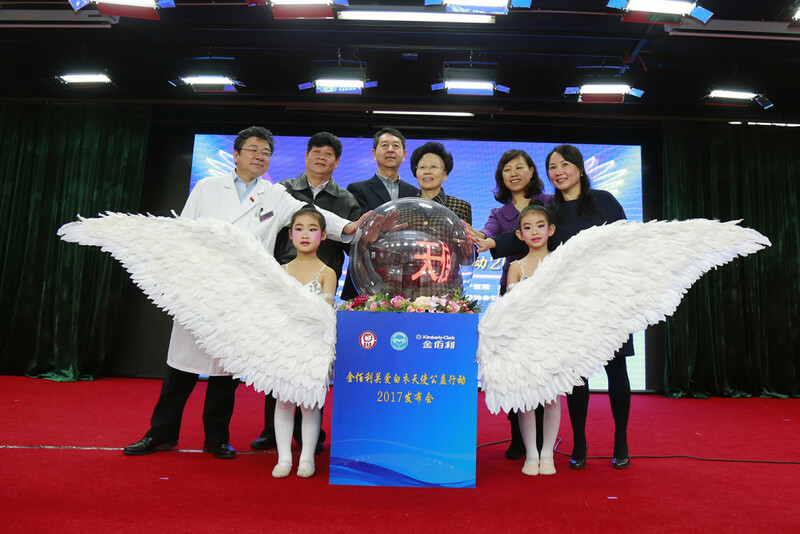 Earlier this year, the China Women's Development Foundation (CWDF) held a launch ceremony for the ‘Kimberly-Clark Cares for White Angels’ campaign in Beijing, which is part of Kimberly-Clark’s Touch of White Angels flagship program that was launched in partnership with CWDF in 2011. 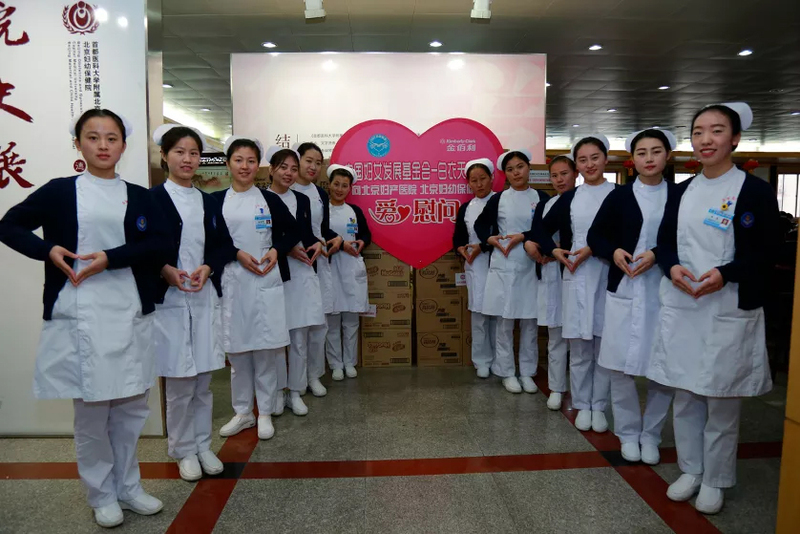 Focusing on female healthcare workers from maternity and pediatric hospitals, the initiative calls for greater support and awareness of the contributions of this group. 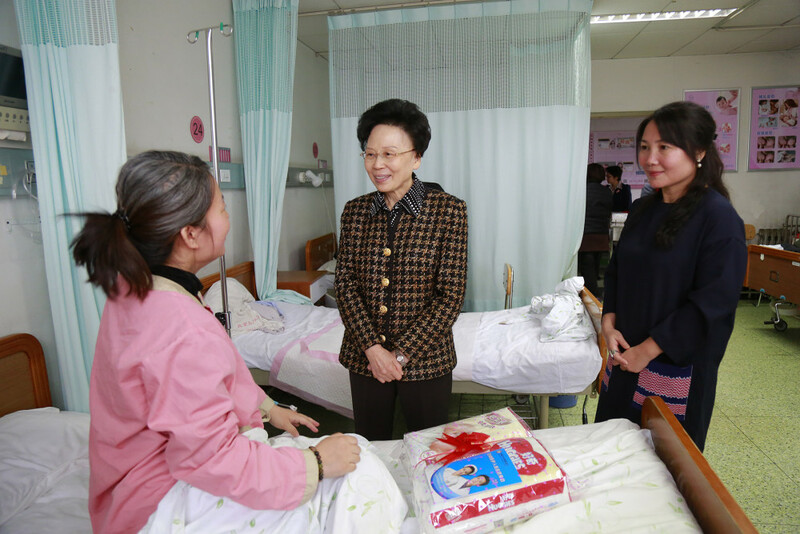 The program also provides healthcare professionals with training opportunities so that they can improve the quality of medical care in local hospitals. The Touch of White Angels programs demonstrates Kimberly-Clark’s ongoing commitment to healthier lives and to building our relationships with obstetricians, gynecologists and hospitals. By working on the front lines of healthcare, Touch of White Angels has improved the lives of mothers, children and those who care for them. To learn more about the launch, click here. At Kimberly-Clark, everything we do is motivated by our vision to lead the world in essentials for a better life. This vision inspires our efforts to make lives better with the products that we sell and the programs that we implement. Through these efforts, we can create a more sustainable future for our business, and the communities where we live and work. Learn more about our Sustainability 2022 strategy, and read stories about our programs, at http://www.sustainability2022.com.